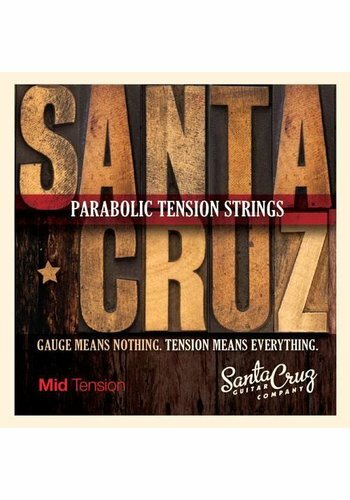 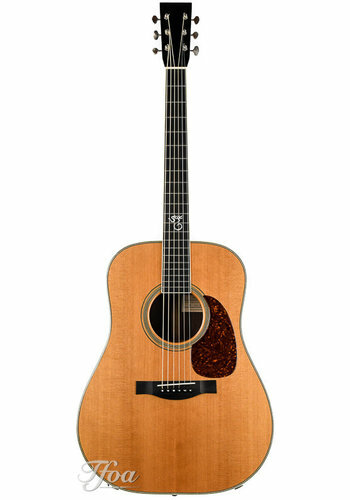 Santa Cruz is an American manufacturer of guitars, based in Santa Cruz, California. 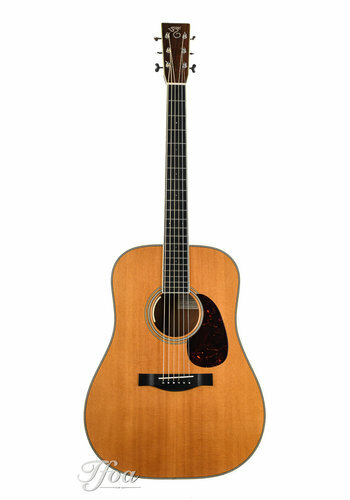 The company was started in 1976 by luthier Richard Hoover who is known to be one of the finest luthiers in the world. 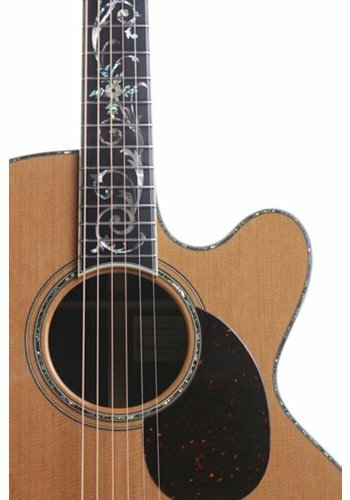 SCGC produces around 500 to 700 guitars a year and are described in the fashion of "being highly resonant and having a complexity of overtones" and "being some of world's finest steel-string guitars". 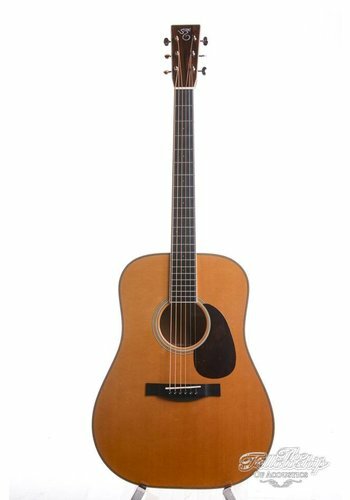 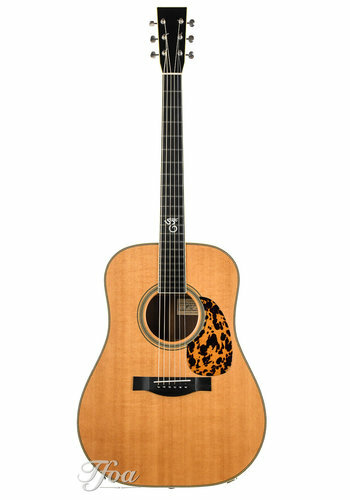 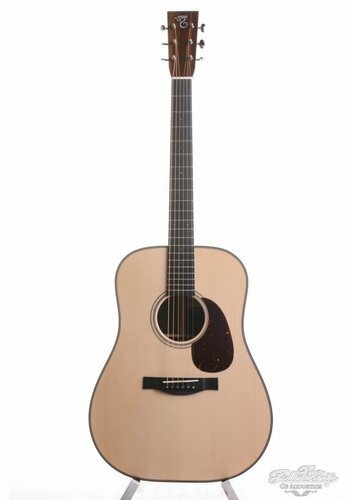 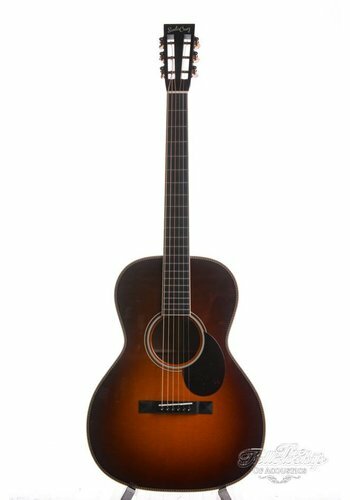 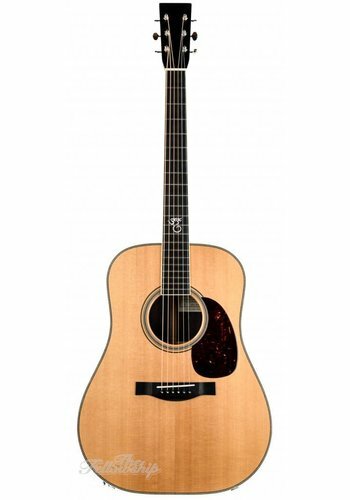 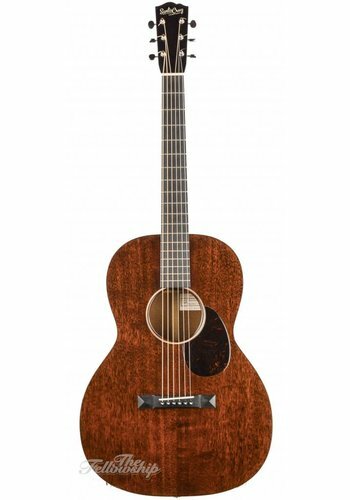 Why choose Santa Cruz guitars? Santa Cruz guitars are amongst the highest quality guitars money can buy. 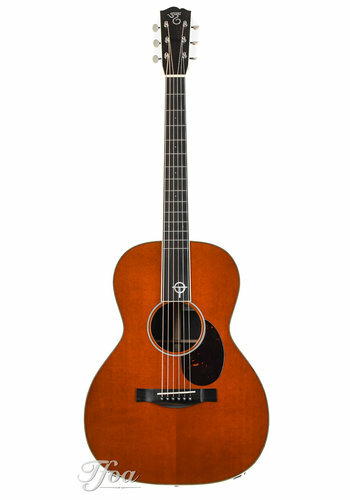 Handcrafted in America and built with only the best of materials. 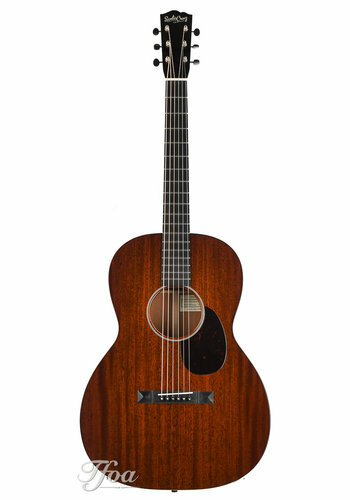 Rudi, founder of TFOA, believes Santa Cruz are some of the finest guitars in our shop today. People looking for a high-end guitar should certainly give Santa Cruz a shot.